Thanks for a successful kickoff event! Thanks to all who came out to our kickoff event in Concord on Sunday! 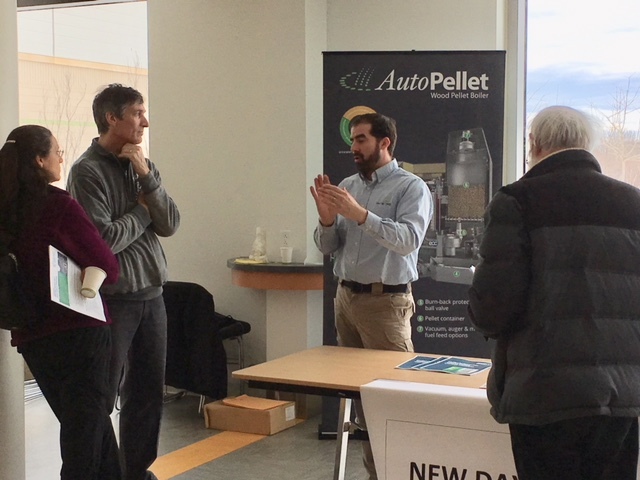 If you couldn't make it, come meet us at our next meet the installer events in Carlisle on March 14 at 7pm and in Lincoln on March 21 at 6:30pm. Thanks to everyone who participated in our kickoff event at Concord-Carlisle High School this past Sunday, March 11! 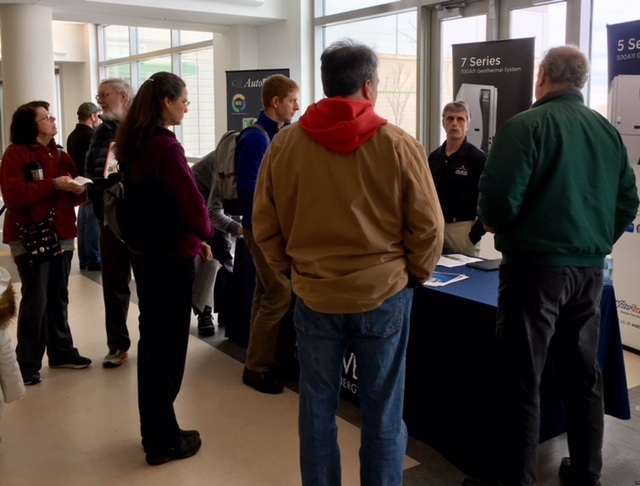 Over 50 Concord, Carlisle, and Lincoln residents joined the HeatSmart CCL team to learn more about HeatSmart and clean heating and cooling and meet our selected installers, Achieve Renewable Energy, New Day Energy, and New England Ductless. Couldn't make it on Sunday? 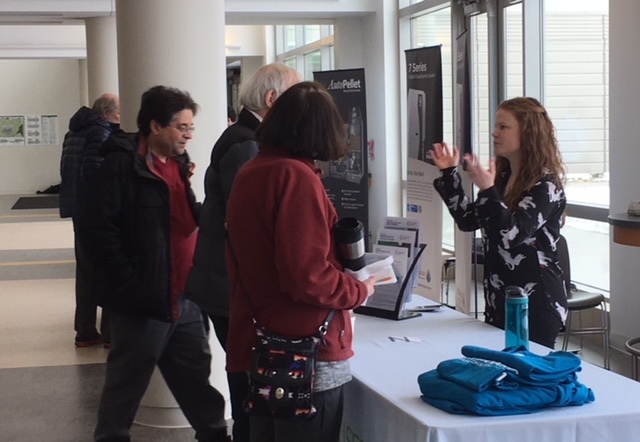 No worries—the HeatSmart CCL team will be hosting similar events in Carlisle on March 14 at 7pm and in Lincoln on March 21 at 6:30pm. Regardless of where HeatSmart CCL events are held, they are open to all residents (and businesses!) in any of our three towns. Concord Coach Brad Hubbard-Nelson kicks off the event. Leslie Nash from MassCEC explains MassCEC's incentive programs for clean heating and cooling. Posted by the HeatSmart CCL team on March 13, 2018. Come to our next meet-the-installer event!